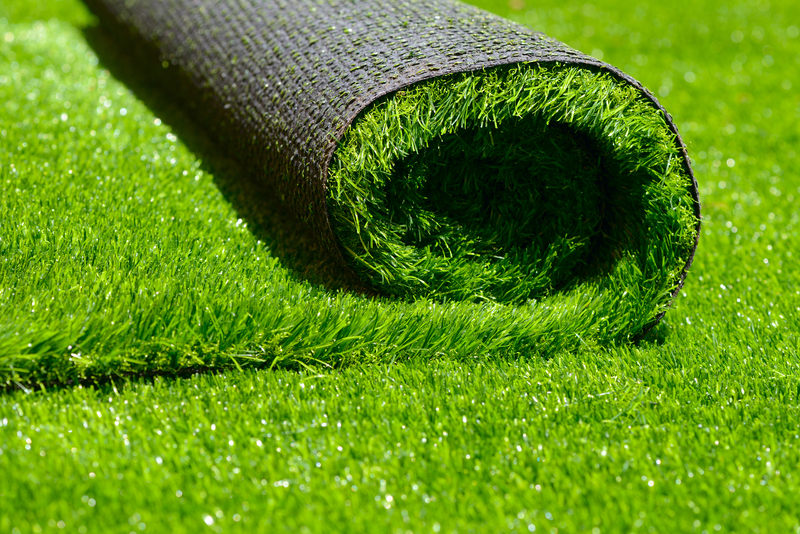 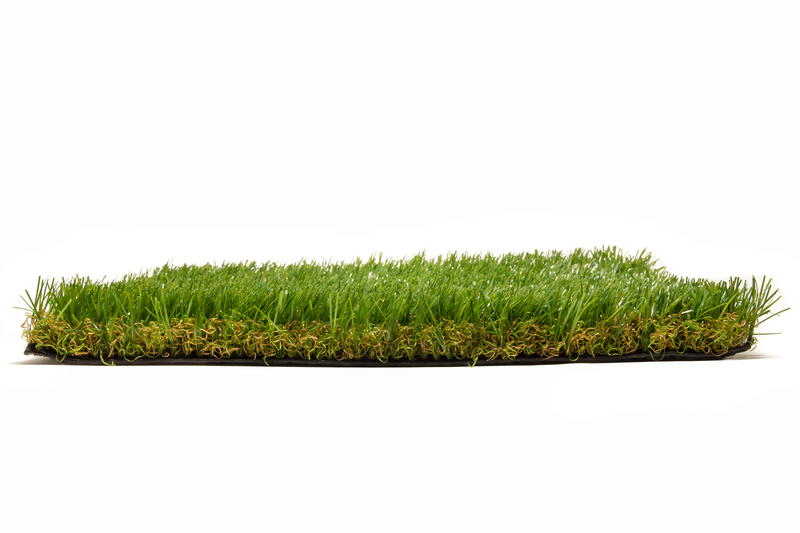 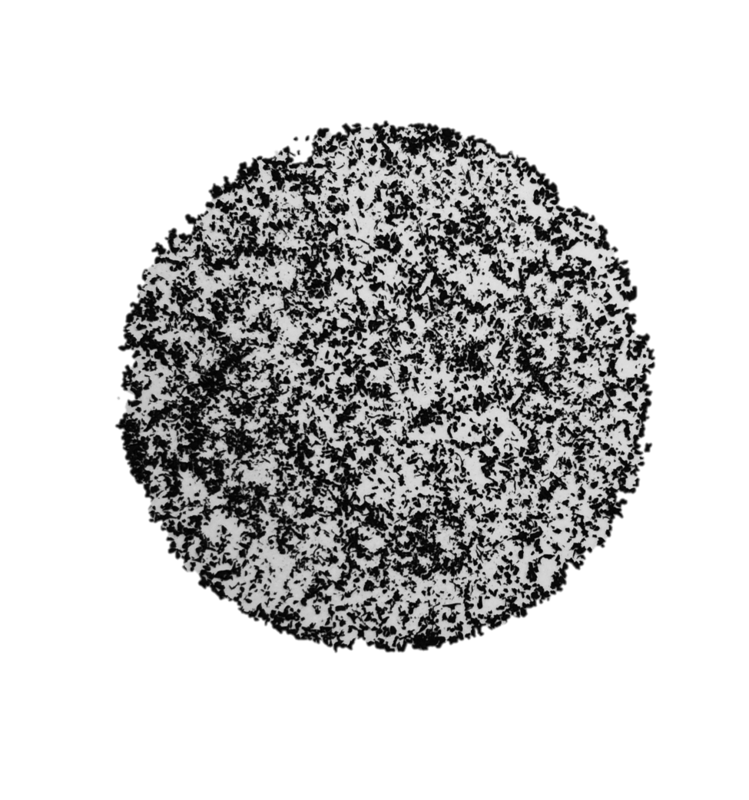 Crumb rubber is used as a primary base layer material underneath a synthetic lawn. 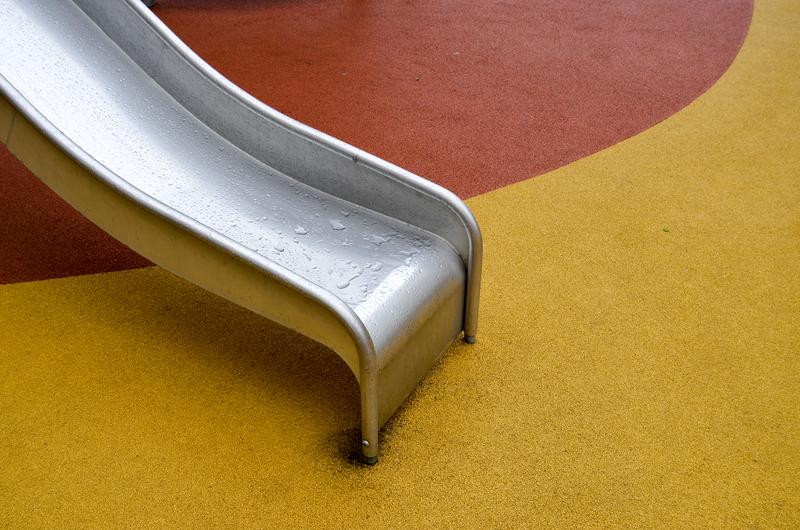 Playground flooring is formed utilizing a variety of recycled rubber materials. 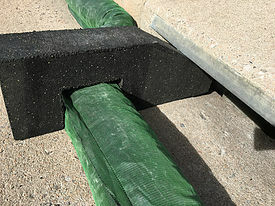 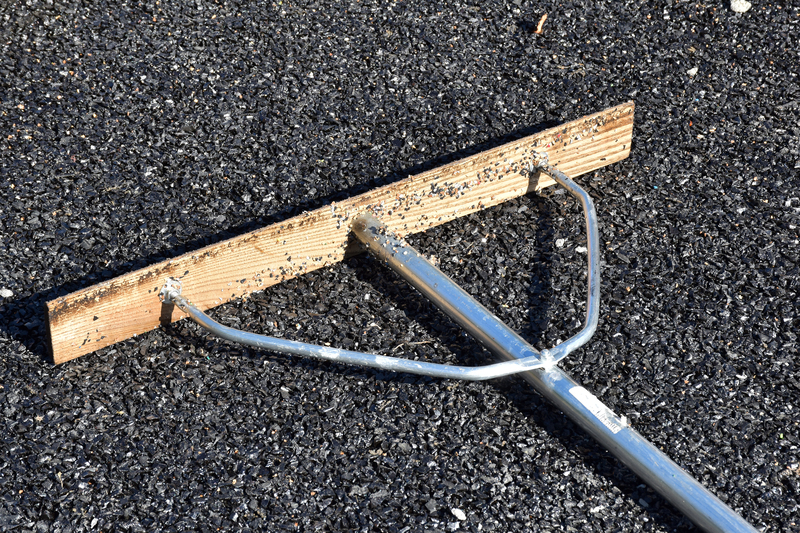 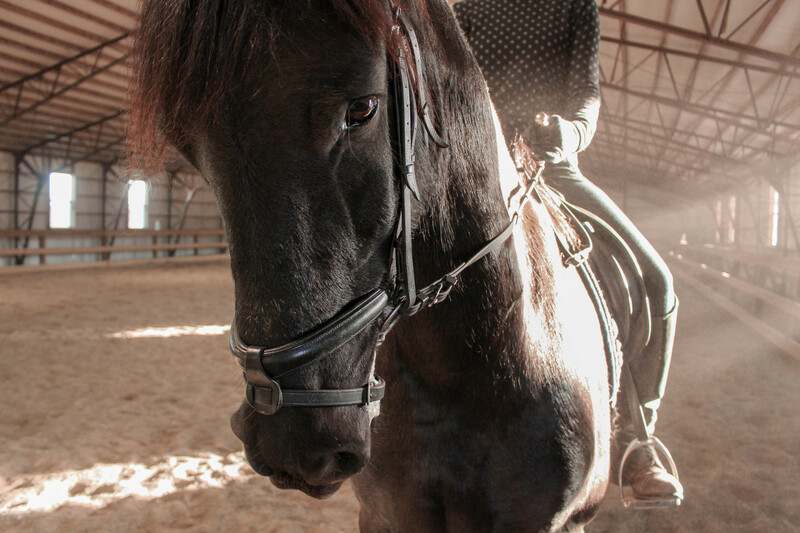 Various sizes of crumb rubber are used to amend flooring fill in equestrian arenas. 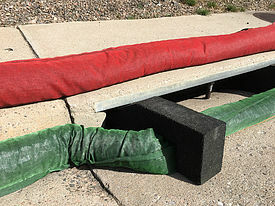 Long lasting and durable, this fill can reduce shock to the limbs, thereby reducing the concussion rate. 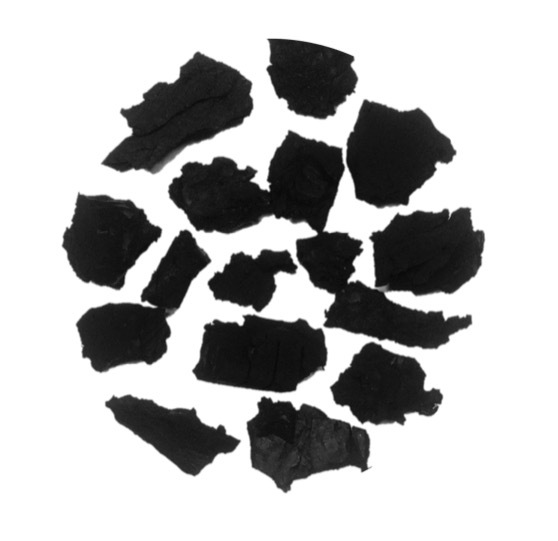 Recycled waste tires are processed into material used as fuel in various manufacturing applications. 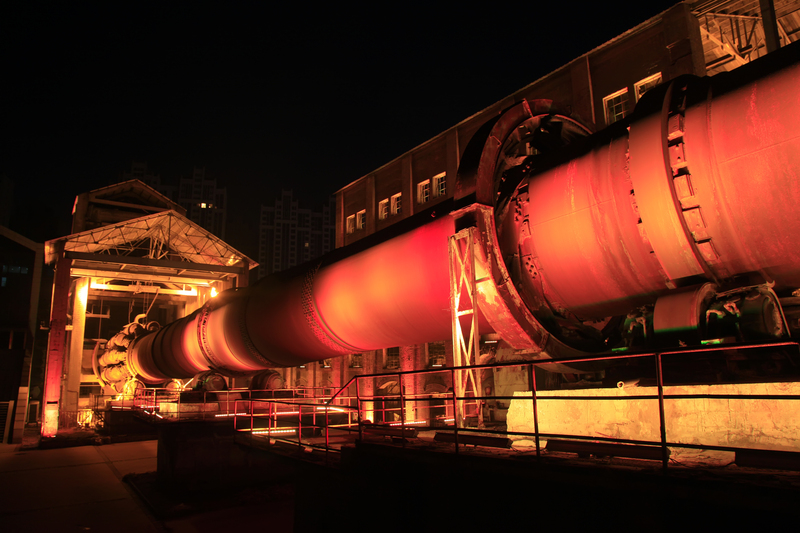 Cement kilns often times utilize TDF as a higher BTU value alternative to coal. 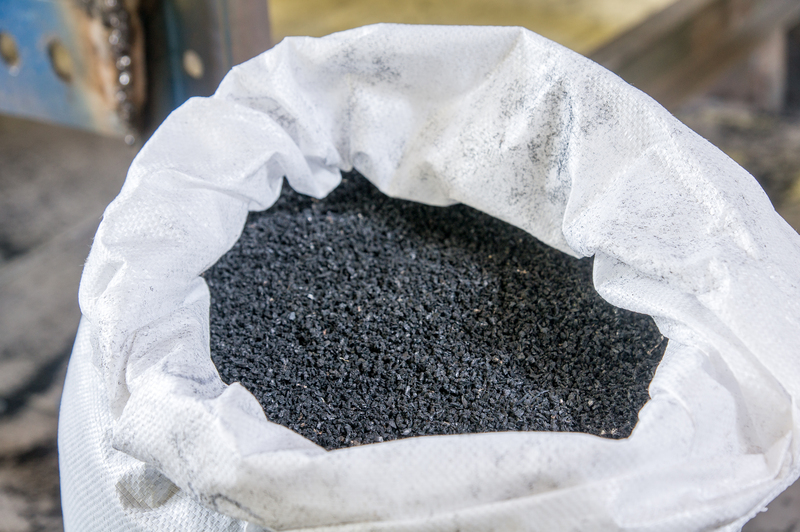 Recycled waste tires are processed into various sized material, including crumb rubber, which is used in the oil and gas, construction and agriculture industries. 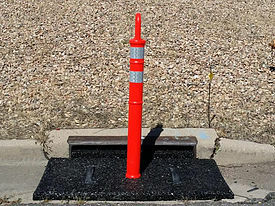 Covering storm drains during road construction, managing erosion and directing stormwater flow can all be accomplished using waste tire materials.